Jaime Graça is the Head of the Transportation Business of the group. 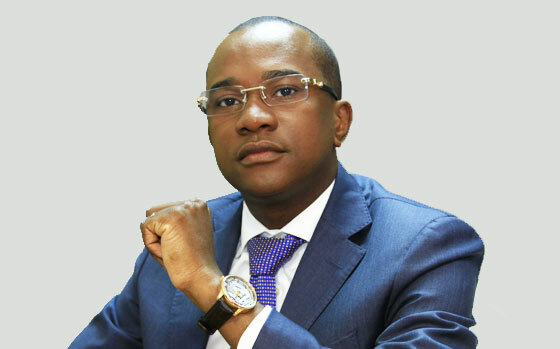 He is also the CEO of Blu Air, S.A., Tessile S.A., Ango Paper, Lda. He is responsible for the identification, evaluation and development of new businesses for the group. With great knowledge of the oil sector, Mr. Graça has worked for nearly 10 years on Total E&P as a senior expert on external relations and internal control and audit, where he worked directly with the CEO’s office. Mr. Graça also worked as a professor at Lusíada University of Angola. Mr. Graça graduated from the Lusiada University of Lisbon, Portugal and holds several executive courses on oil spill training management, advanced manager programming, audit, and oil account.